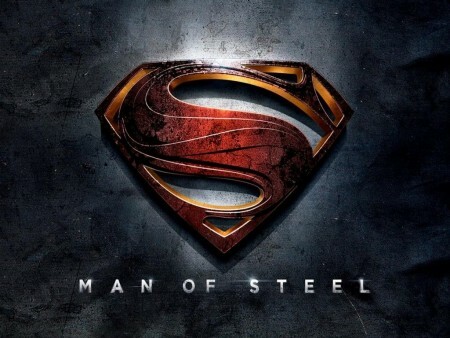 Get an early look at the brand new trailer for Zack Snyder‘s ‘Man of Steel‘ film. This will be the trailer that will be in front of Peter Jackson‘s ‘Hobbit‘ film. I really hope this movie works. The new Superman film will open June 14th, 2013. Hope you enjoy it. The trailer looks good. This entry was posted on Tuesday, December 11th, 2012 at 1:53 pm	and is filed under Comics, Film, News. You can follow any responses to this entry through the RSS 2.0 feed. You can skip to the end and leave a response. Pinging is currently not allowed. « ‘Angry Birds’ Coming to Theaters in 2016!! !